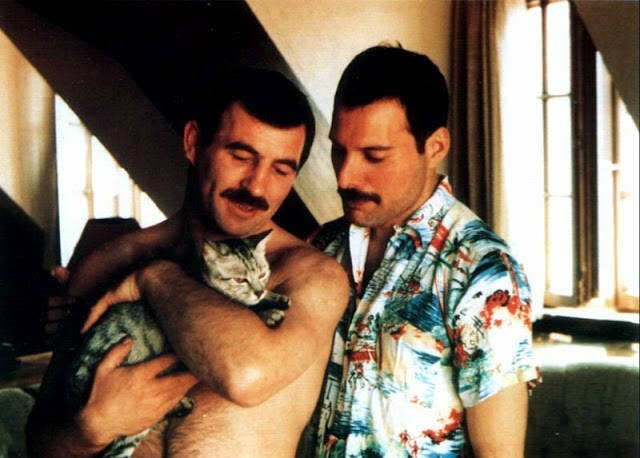 Freddie Mercury and Jim Hutton remained a couple until the singer’s untimely death in 1991. 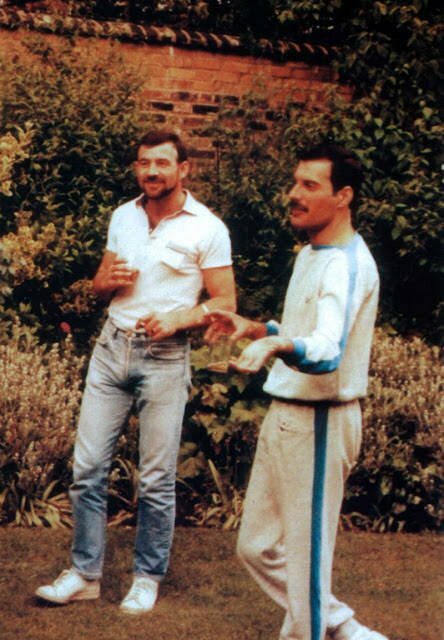 Jim Hutton’s first meeting with Freddie Mercury was inauspicious, to say the least. Nevertheless — and despite plenty of adversity and a tragic ending to their story — this pairing was, for both men, the relationship of a lifetime. 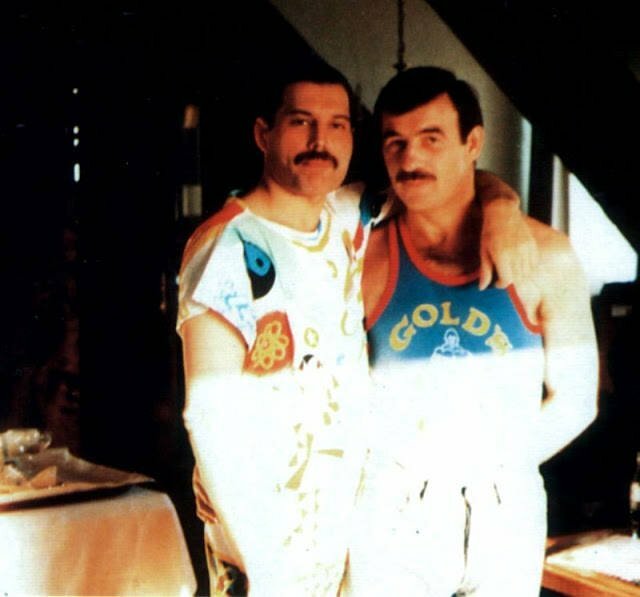 Freddie Mercury’s rockstar status held little clout with Jim Hutton the first time the pair met. Hutton, born in Carlow, Ireland in 1949, was working as a hairdresser and failed to even recognize the singer. Although the 2018 film Bohemian Rhapsody depicts their first encounter as consisting of flirtatious banter when Hutton comes to help clean up after one of Mercury’s parties, in reality the two first met at a London club in 1985 — and it was far from an instant attraction. Hutton, who was already seeing someone at the time, refused Mercury’s offer to buy him a drink at the gay club Heaven. It wasn’t until fate brought them together at the same spot 18 months later that the two really connected. The two began dating soon after their second encounter and Hutton moved into Mercury’s London home, Garden Lodge, not even a year later. Although gay marriage was nearly two decades from being legalized in the U.K., both men wore wedding rings as symbols of their commitment. Hutton and Mercury wore gold wedding bands as a symbol of their commitment. 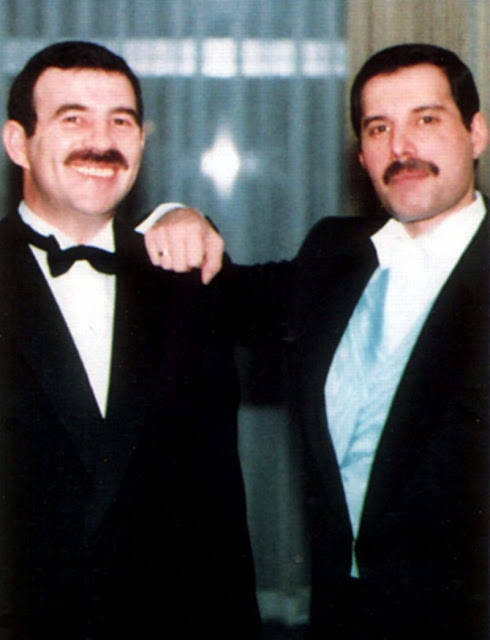 Jim Hutton and Freddie Mercury’s relationship was cut tragically short by the singer’s death from AIDS in 1991. 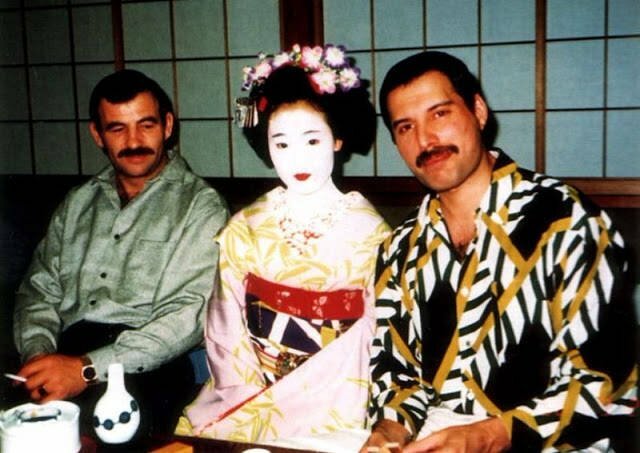 Although Jim Hutton helped nurse Mercury through private treatments at home, the fight against AIDS was still in its infancy in the late 1980s. The singer took the drug AZT (which was approved by the FDA in 1987 but soon proved ineffective at treating HIV on its own) and refused to let his illness prevent him from living his life (he even filmed the music video for “Barcelona” against his doctor’s wishes), but Hutton and his friends noticed he was slowly wasting away. 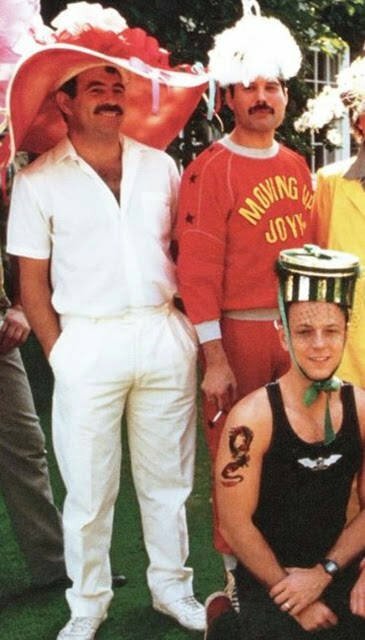 Mercury and Hutton’s relationship was cut tragically short after Mercury was diagnosed with AIDS. A few days before Mercury passed away, he wanted to leave his sickbed and look at his paintings, so Hutton helped him downstairs, then carried him back up again. “I never realized you were as strong as you are.” Mercury declared. It would be the couple’s last real conversation. Freddie Mercury passed away from bronchial pneumonia as a complication of AIDS on Nov. 24, 1991 at the age of 45. Hutton was devastated by the loss of his partner. When Mercury contracted the disease, there was still quite a strong public stigma attached to AIDS. He never even confirmed his diagnosis until the very day before his death, when his manager issued a statement in Mercury’s name. Hutton and Mercury were famously silent about their private lives, although Hutton later wrote a touching memoir about their relationship. Hutton was, in his own words, “devastated” after his partner’s death and went “absolutely crazy.” Mercury had bequeathed Hutton £500,000 (about $1 million today), but he had left Garden Lodge to his friend Mary Austin, who gave Hutton three months to clear out. Jim Hutton went back home to Ireland, where he used the money Mercury had left him to build a home of his own. Jim Hutton himself had been diagnosed with HIV for the first time in 1990. He didn’t tell Mercury until a year later, to which the singer simply exclaimed “bastards.” In 1994, he published the memoir Mercury and Me, partially, as he explained, as a way to help overcome his lingering grief. Jim Hutton himself passed away from cancer in 2010, shortly before his 61st birthday.